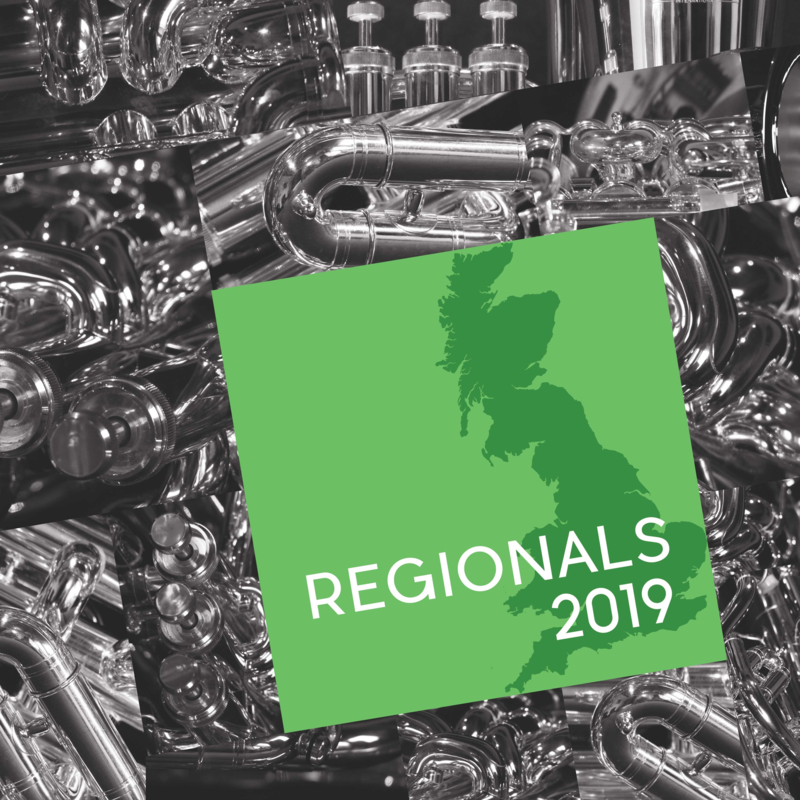 This recording features the five test pieces used for the British Regionals contests in 2019. Each is recorded by one of the premier brass bands, including Desford, Cory, Virtuosi GUS, Black Dyke, and Foden’s. This article was posted in New Releases, Recording and tagged Black Dyke Band, contest, Cory Band, Desford Colliery Band, Doyen, Foden's Band, Recording, Virtuosi GUS Band, World of Brass on 4 October 2018 .